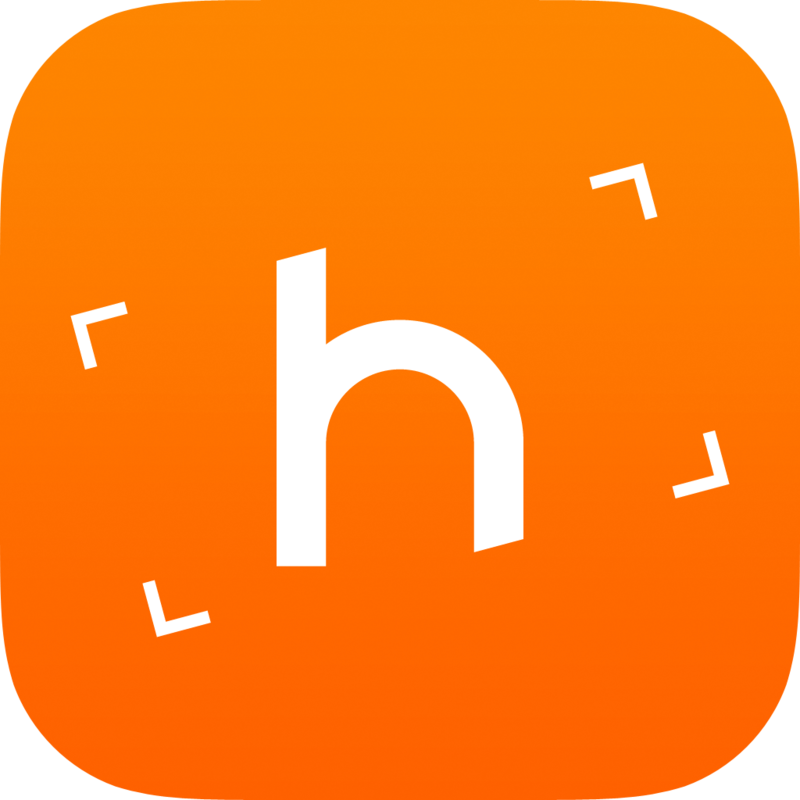 How can other apps use Horizon? Some apps present the option to "record video". Horizon will be presented as an option. After the recording is finished, the resulting video will be returned to the calling app. In the following example, the "messages" app wants to add a video attachment and Horizon is used to complete the action.